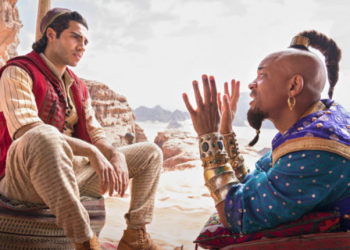 An extended look at the live-action iteration of Disney’s Aladdin aired during Sunday night’s Grammy Awards, and it’s shining, shimmering, splendid! 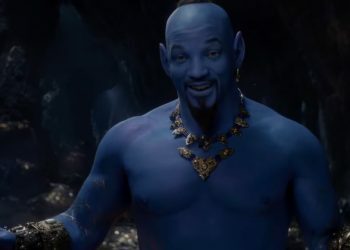 We learned about the Guy Ritchie-directed film last year and that Will Smith had signed on as the hilariously silly Genie. 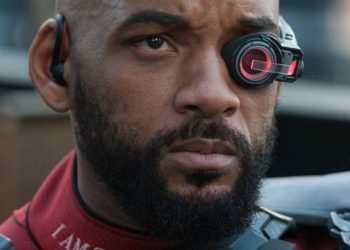 While the original role was played by the late Robin Williams and can never be duplicated, Smith’s appearance in this most recent trailer proves he’s most certainly bringing the snark. Smith shared a few snapshots of his Genie on his Instagram after the trailer aired. 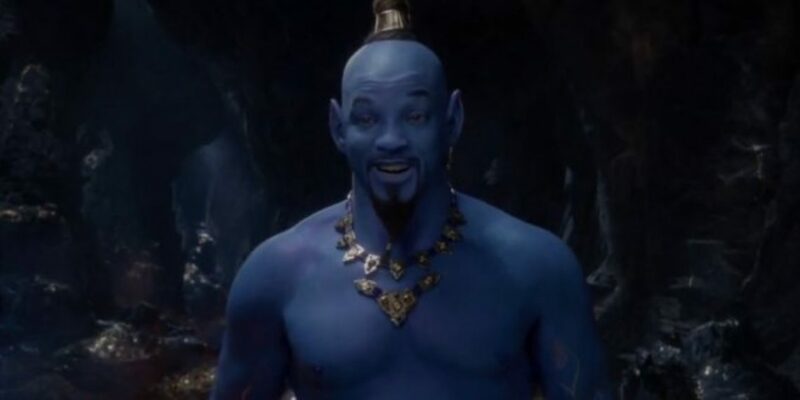 “I told y’all I was gon’ be Blue! !” he wrote in his caption. 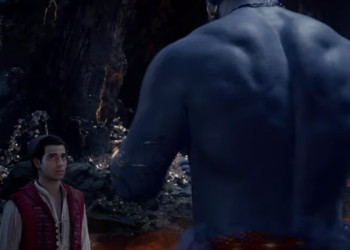 Mena Massoud stars in the live-action remake as Aladdin, Naomi Scott as Jasmine, Will Smith as the Genie, and Marwan Kenzari as Jafar. The cast also includes Billy Magnussen and Nasim Pedrad. 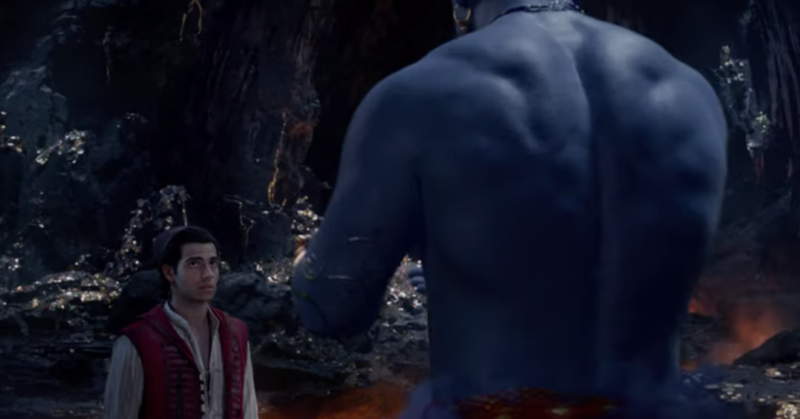 The first trailer debuted in October 2018, though fans only got a quick look at Aladdin and his famous lamp. 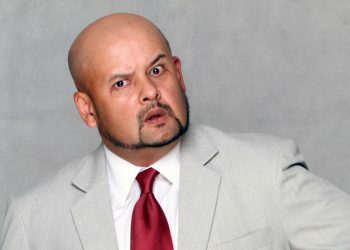 The original Aladdin, directed by John Musker and Ron Clements, premiered in 1992 and earned more than $504 million globally. Guy Ritchie is directing this time around, making him just one of several filmmakers taking on adaptations and reboots of beloved Disney animated movies including Cinderella, Beauty and the Beast and the upcoming Lion King and Dumbo. The trailer also features elephants, gorgeous outfits and tigers, oh my! We can hardly wait for May 24, when Aladdin comes out.